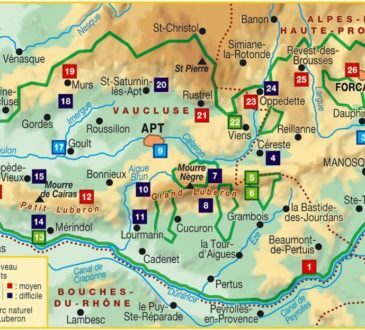 HomeBest Sites AroundLonely Planet for Provence , is it worth buying ? 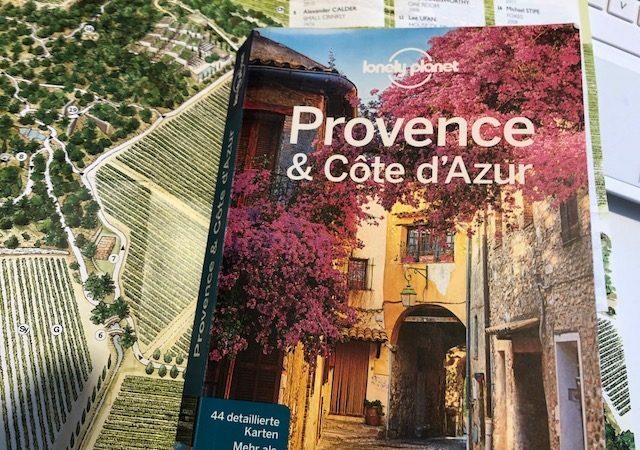 Lonely Planet for Provence , is it worth buying ? 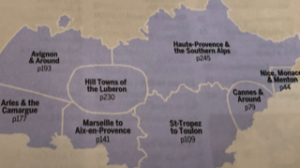 While writing all this information, I wondered about what Lonely Planet was saying about Provence. 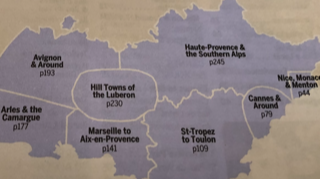 So I bought one copy at Amazon France – EN version is at 22 USD. 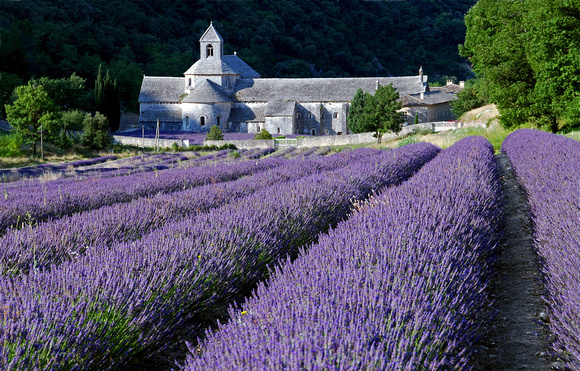 Like Rick Steve’s Provence, which is different, it is really worthwhile to have it with you. The positive is very large and useful. It has reached the limits of the old system : Most information on restaurants and hotels are outdated (too difficult to maintain). For “Eating” and “Sleeping”, Tripadvisor and Booking.com are much more up to-date and relevant. The section on the Road covers pages 42 to 264, or 222 pages . And you are going to use maybe 45 pages in total. they are good but they are obliged to cover equally the best spots ans some which they are obliged to do. Make clear that what we want to do is to share our passion with you. 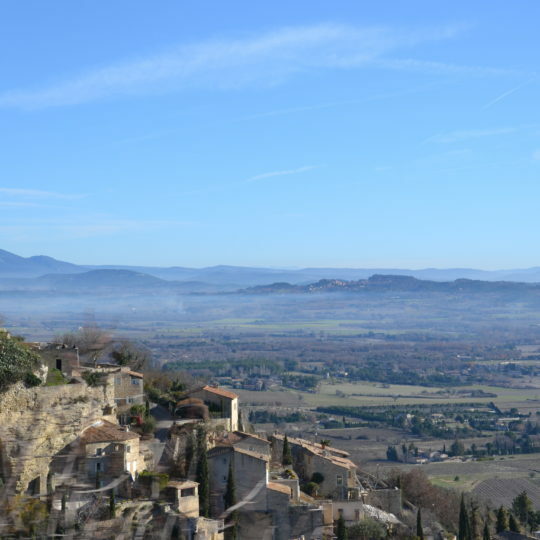 Here you can see again that the hill towns of Luberon are in the center of the Western part of Provence. 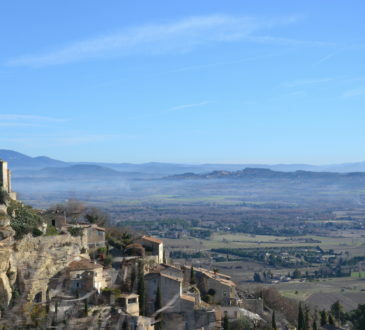 Where are the Best Markets in Luberon ( and when) ?